Inspired by the film, ‘Kingsman: The Golden Circle’, Old Forester Statesman is the latest release from Brown-Forman in the Old Forester range. 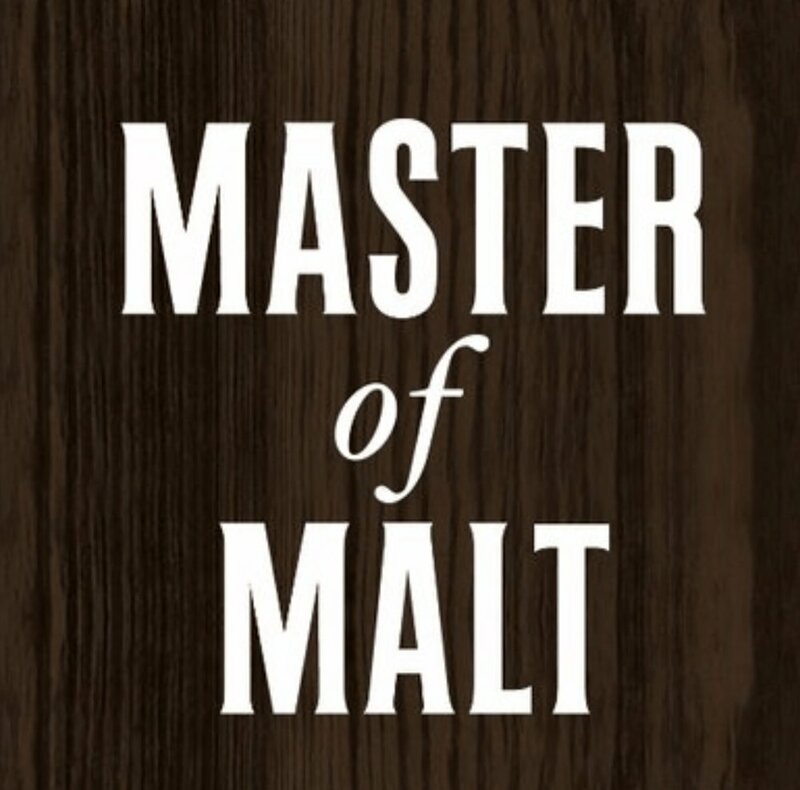 As a recent winner of the Master Award (the highest accolade) at the ‘Spirits Business American Whiskey Masters 2017’ could this film tie in bourbon be more than just a cynical marketing opportunity? ‘Old Forester’ is officially (and by officially we mean Wikipedia said so) the longest running bourbon on the market today (approximately 146 years as of the time of writing), and was the first bourbon to be sold exclusively in sealed bottles. The thought that bourbon was once sold in unsealed bottles should be an obvious one but we’re glad ‘Old Forester’ saw sense and the rest eventually followed. Imagine the things cunning vendors might have added for dilution! Back in the day the brand was called ‘Old Forrester’, which eagle eyed readers will spot has an extra 'r'. The rouge ‘r’ apparently came from a ‘Dr. William Forrester’, who endorsed the drinking of this particular bourbon for medicinal purposes. Doctors were a lot cooler and more relaxed back then it seems. So where did the extra ‘r’ go I hear you all asking? The answer is somewhat a mystery but is rumoured to be a sudden change needed to avoid directly referencing Dr Forrester. What he did to deserve this is anyone’s guess. Maybe having lots of drunk patients wasn’t good for business? For this review we drank it neat in a Glencairn glass. Well to say we were surprised by this bourbon would be a bit of an understatement. Maybe it’s because it was a film tie in release, so that might have set our expectations on the low side. Or maybe it’s because the entry level ‘Old Forester’ expression hadn’t wowed us previously. Whatever the reason, we found ourselves liking this drink a lot more than we expected. ‘Statesman’ is a hell of a bourbon. It’s interesting, complex, and sticks around on the finish. The nose does a very clever job of disguising the spice that’s hidden in the dram, awaiting to be released once you take a sip. Even the initial coating of the tongue is creamy and for a second you think the sweetness of the nose is just going to follow blindly along to the taste… But it doesn’t, and the creaminess gives way to that Speppery© hit that sticks in the mouth and mingles with hints of orange and oak to create a flavour that begs to be revisited. Our verdict? This bourbon is great and turns out it’s actually better than the film it’s associated with!